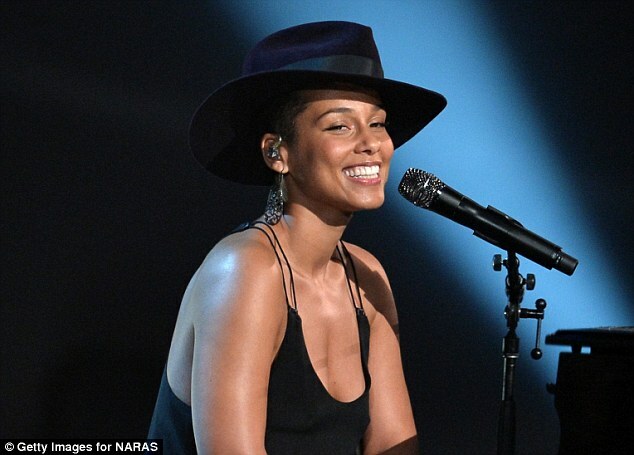 Alicia Keys has revealed how her husband Swizz Beatz’s passion for art was one of the reasons she fell for him, at the launch of his latest art collection. The singer and her producer beau introduced the carefully curated collection at the Art Basel Miami Beach event in the US. Swizz, whose real name is Kasseem Dean, used to choose art based on status, but eventually found greater pleasure discovering up-and-comers, artists that I can speak to, that we can have dinner with at our home, artists that our children can meet.